Sweet, bite-sized tidbits dipped in a pool of smooth, silky dark chocolate enriched with honey and Cognac brandy is the ultimate adult dessert. Make this recipe for your sweetheart's birthday, anniversary, Valentine's Day or other special occasion. It's a much more romantic gift than the usual store-bought box of candy. You can also omit the brandy and substitute milk chocolate Toblerone for a dessert kids will love. I have always loved the way cognac enhances the flavor of chocolate. When I was in college and wanted to impress a guy for a special date, I would cook dinner — usually steak with wild rice pilaf and tomatoes Provençales — and end the meal with Toblerone fondue. The recipe was on the candy package. In later years, when my palate became more sophisticated and my cooking repertoire expanded, I started playing with that dessert recipe, adding cognac, honey and a touch of almond extract. When the dark chocolate version of the bar was introduced, I substituted that. My version of this classic recipe has received rave reviews for many years. Now you and your family and guests can enjoy it, too! This recipe serves two for a romantic evening, or you can easily double, triple or even quadruple it to serve more guests, depending on the capacity of your fondue pot. In fact, you may want to make a larger quantity anyway, since a deeper "pool" will make it easier to coat the speared dipping morsels. And any leftover dip reheats beautifully and also makes a decadent dessert sauce to drizzle or pour over cake, ice cream or fresh fruit. It also is extremely rich, so I recommend pairing it with a selection of light, bite-sized tidbits for dipping. I recommend using dark chocolate Toblerone, which has luscious bits of nougat that add wonderful flavor, or chunks of a high-quality dark chocolate such as Scharfen Berger or Valrhona. Choose a good quality cognac or brandy. Alternatively, you can replace the cognac with the fruit brandy of your choice, such as raspberry, pear or cherry brandy, or with Chambord black raspberry liqueur. Tip: If you're unlikely to finish a full-size bottle, see whether your liquor store carries it in a mini size. Place the heavy cream and honey in a heavy-bottomed saucepan or an electric fondue pot. Bring them to a simmer, stirring frequently. 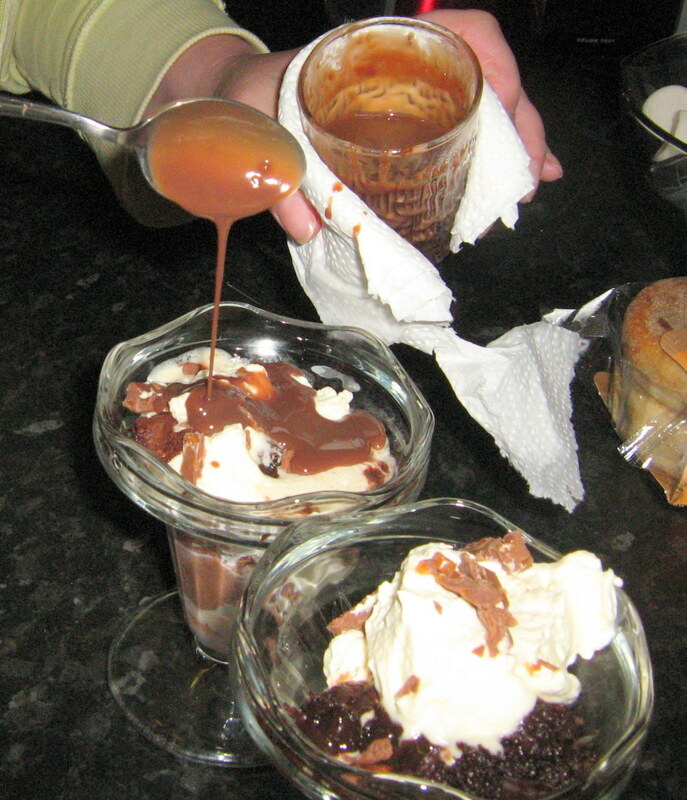 Add the chopped chocolate and whisk until it is completely melted and incorporated into the cream and honey mixture. Remove the saucepan from the heat or turn the electric fondue pot to low heat and whisk in the brandy and the almond extract. If not using an electric fondue pot, pour the fondue into a small, heat-proof bowl and place it on an electric mug warmer over low heat. Serve immediately with fondue forks, dessert forks and plates, and a nice assortment of of bite-sized dipping tidbits. For maximum versatility, I recommend choosing a pot that has an adjustable thermostat with a wide range of settings. A year or two ago, I was invited to a party where a luscious caramel dip was served in a Cuisinart CFO-1000 Lazy Susan Electric Fondue Maker. The reason I know the brand and model number is that I liked it so much I asked the hostess (whom I didn't even know!). The brushed stainless steel bowl was sleek and attractive, and held enough to feed more than a dozen guests, with head room to spare. There were cute little trays attached to a "Lazy Susan" ring around the bottom to hold the dipping tidbits (fruit chunks, cake squares and pretzel rod chunks). I was impressed that the caramel mixture stayed at a perfect temperature throughout the party, and even after a couple of hours, the bottom of the sugary caramel didn't scorch (or stick, thanks to the nonstick interior). As the party was winding down, I approached the hostess in the kitchen and asked if I could take a peek at the instruction booklet (which also included some scrumptious-looking recipes). As we chatted, she told me that the set came with 8 color-coded forks, so she purchased an extra set of them on Amazon for the party. She pointed out the handy notched ring to prevent guests' forks from sliding into the pot while cooking their vegetable or protein chunks in simmering broth or oil, and that the thermostat could be set at a high enough temperature to keep the liquid at a simmer. She also noted that when she served an oil or broth fondue, she didn't use the removable Lazy Susan ring, preferring to give each guest his or her own individual bowl of tidbits to cook. She said her favorite thing about this pot is the easy clean-up: everything except the power cord and thermostat can be run through the dishwasher! This fun and versatile appliance is definitely on my wish list. What's your favorite type of fondue? Who could resist chocolate fondue? I love the sizzle of an oil fondue! Broth fondue is fun, healthy and delicious! I don't know - I haven't tried fondue yet. Any food that pairs well with chocolate and can be cut into bite-sized chunks or cubes is fair game. Depending on how your guests feel about dipping finger foods into the fondue, you also can use rolled lace wafer cookies, pretzel logs and similar things. 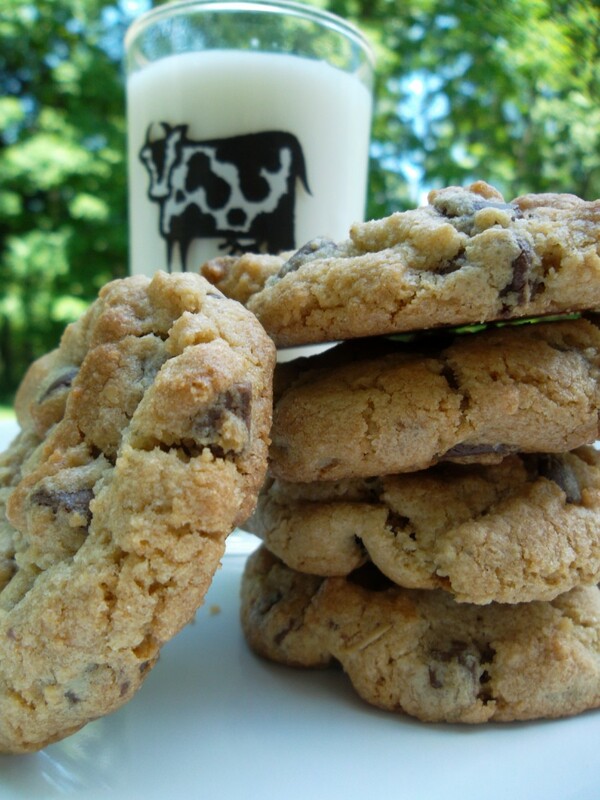 Here are some of my favorite dunking tidbits for this recipe. Whole seedless grapes and strawberries are ideal. Softer berries, such as raspberries or blueberries, taste divine dipped in the warm chocolate, but they tend to fall off the fork and into the pot. Bite-size chunks of fresh fruits such as pineapples, apples, pears or peaches are great. Thick slices of fresh or frozen banana are fabulous; slice them thickly on the bias so they are wide enough to spear easily with both tines of the fondue fork. The flavors of luscious figs, tangy apricots, tart mangoes and other fruits intensify when the fruits are dried, making them a perfect foil for the rich, melted dark chocolate. Next time you eat citrus fruit, don't throw away the peel - candy it! These chewy treats are easy to make and can also be purchased, and their tangy flavors are enhanced by a quick dip in a pool of dark chocolate. These may not be as sophisticated as some of the other dipping tidbits here, but when drenched in warm chocolate they just melt in your mouth. Full-sized marshmallows are preferred, since both tines of the fondue fork can be pushed through them to secure them during dipping and the subsequent transfer to the plate. 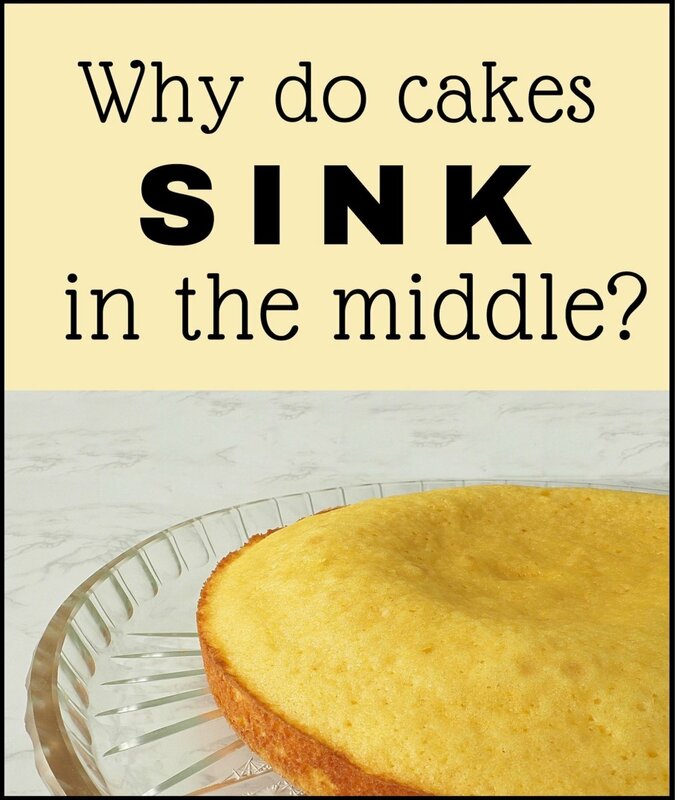 Pick a type of cake that won't crumble when you spear it on the fork or dip it into the pot, such as angel food or pound cake. Buy or make an uncut pan of brownies. Freeze the brownie slab and then cut it into bite-sized cubes. Keep them in the freezer until serving time. A chocoholic's dream! Buy or make a crustless cheesecake (or slice off the crumb crust neatly). 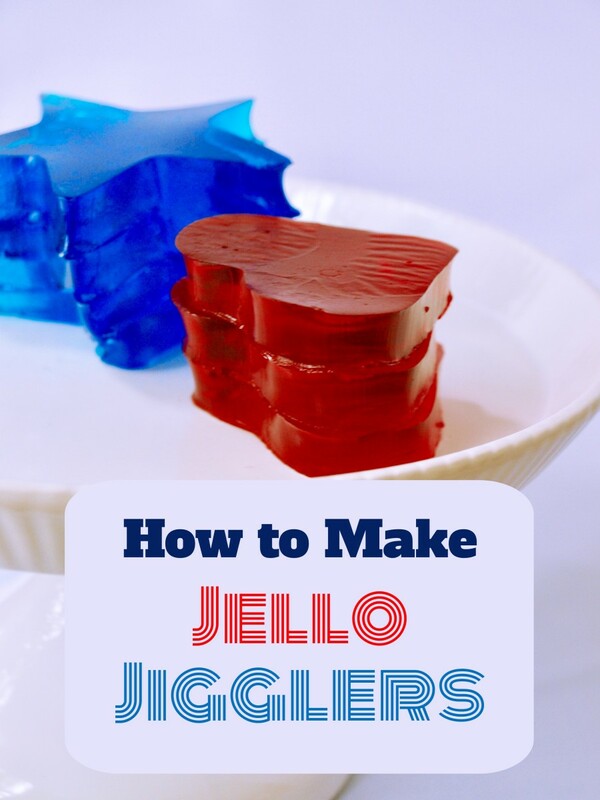 Freeze it until very firm, then cut it into cubes. (Use a very sharp knife dipped in hot water, wiping off the blade with a paper towel and dipping it in hot water again before each new cut.) Put the cheesecake cubes back into the freezer until serving time so they won't melt or fall apart when they are dipped into the warm chocolate. Sinfully delicious! Purchased ladyfingers are fine. Homemade are even better! You can use either purchased or homemade. If you want to spear them with a fork, choose the kind that has a thin, crisp outer shell and is chewy in the inside. If you're baking your own meringues, try piping them into long rods so that you can hold at them one end and dip the other end into the chocolate without your fingers getting inside the pot. These are definitely finger food. Buy or make the kind that is rolled around a wooden spoon handle while hot, giving you a convenient handle for dipping. Tip: When making any lace cookie recipe, make sure to leave lots of room between the mounds of cookie batter, since this type of cookie spreads a lot during baking; it's easy to end up with a single, huge cookie that covers then entire cookie sheet. Also, although many recipes tell you to cover the cookie sheets with greased aluminum foil, I find that using greased baking parchment works better. Dip them frozen or at room temperature for a luscious treat. Salty pretzels and sweet, dark chocolate are a match made in heaven! Pretzel rods sturdy enough so they won't break and long enough to be dipped into the warm chocolate without falling into the pot (or having anyone's fingers inside it to retrieve a dropped tidbit). Eating fondue involves more than just dunking and eating. Here are the rules of the road, which I picked up mostly from my parents (who traveled through Switzerland extensively and loved throwing fondue parties), although I also consulted a few online sources. Spear a chunk of fruit, cube of cake, etc. with the tip of your fondue fork and push the tidbit far enough onto the tines so that the little fins on the ends pierce all the way through the food. This will help prevent your tasty morsel from falling off the fork and into the pot (or onto the table). Most are color coded at the tips of the handles. Before you dip, check your fork to see which color is on the handle tip. That way, if you and someone else accidentally drop your forks in the pot, it will be easy to identify which fork belongs to whom. Dip your speared tidbit it into the warm chocolate to coat it, then lift it just above the surface of the but not all the way out of the pot. Rest the elongated neck of the fondue fork on the edge of the pot for a few seconds to let the excess drip back into the pot. Rotate the fork slowly as you lift your dipped tidbit out of the pot and onto your plate. If you're still having trouble with drips, you may bring your plate next to the pot, lift the dipped morsel so the plate is under it and keep them in that relative position as you bring them back to your place setting. In general, the rule is that the fork that goes into the dip should never go near your mouth. So transfer your dipped tidbit from your fondue fork onto your plate, then spear the coated morsel with a dinner or salad/dessert fork before lifting it to your lips. Note: For most people, this is simply a matter of good manners (and hygiene). However, there are people who think it's fine for each participant to use the same fork for both dipping and eating. If you are one of them, I strongly recommend checking with your guests in advance to find out how they feel about it. Dipping a morsel into the pot again after you have bitten into it is considered a serious faux pas, not to mention unhygienic. So when you dip your tidbit, make sure to coat the entire piece with as much of the melted chocolate as you will want. Many people consider dipping food with their fingers to be unsanitary and ill mannered. It also can result in burned fingers. The exception is dipping items that cannot be speared with a fondue fork, such as rolled, crisp wafer cookies or long pretzel rods. In that situation, only the tip of the food should be dipped so your fingertips don't come near the communal dip. You may want to check with your guests to see how they feel about this issue before serving them dippers that can't be speared with a fork. If no one in the party objects, go for it! 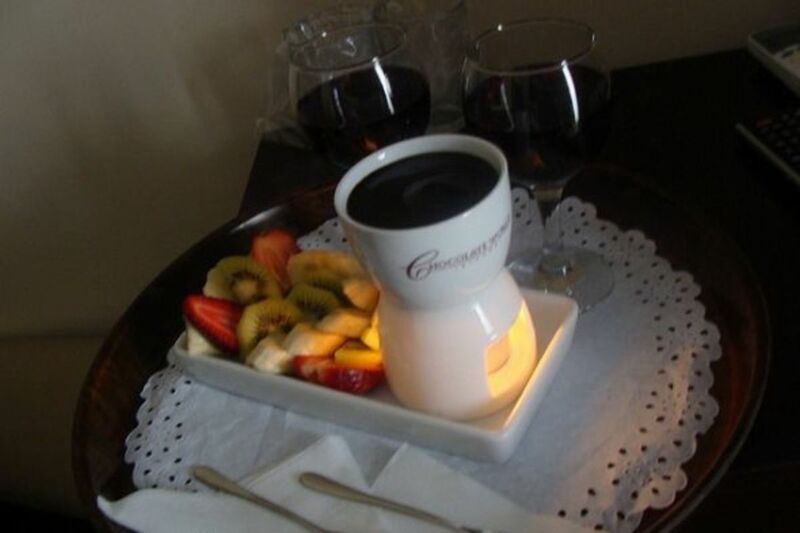 Have a Favorite Chocolate Fondue Recipe, Tip or Tradition to Share? That sounds fantastic! What a nice way for neighbors to share this holiday in such a festive and yummy way. My apartment complex held a chocolate fondue party for Valentine's Day one year. It was delicious. Your recipe sounds scrumptious! Sounds good to me, I love fondue, especially when it's chocolate! @OhMe - Nancy, the electric one I recommend in the article has some awesome features. If you do decide to buy an electric fondue pot I encourage you to consider that one. Thanks so much for your visit! Yummy. I haven't made Fondue since the 70's and now I'm thinking I need to purchase an electric one. Hi from a chocoholic. Great lens! @Wednesday-Elf: Thanks so much for your lovely comment, Elf! 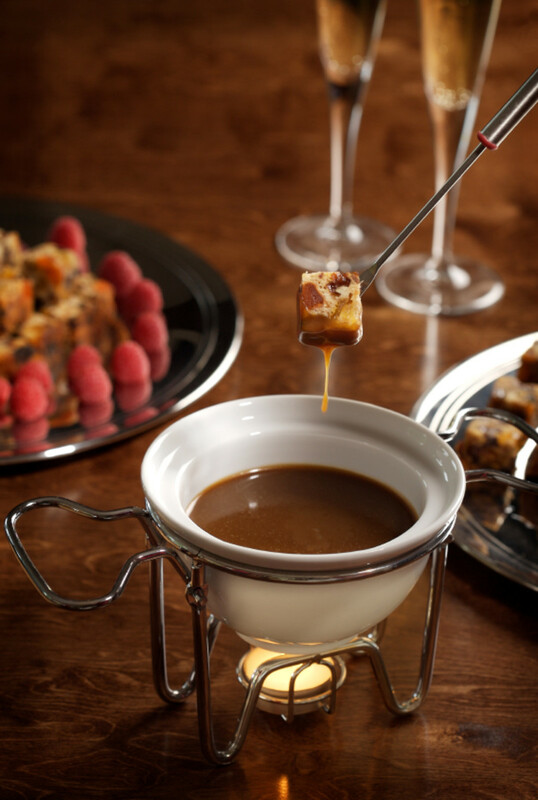 It's never too early - or too late - for a luscious bite of chocolate fondue. ;) Thanks so much for stopping by, my friend! 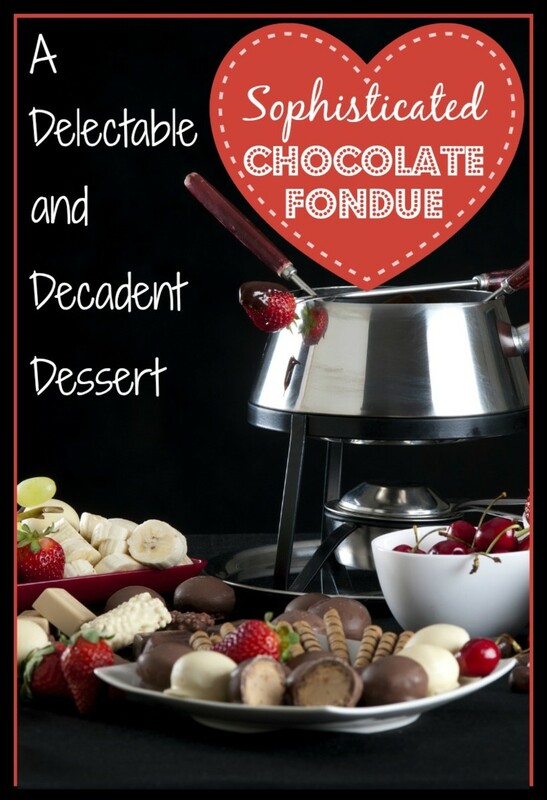 Chocolate fondue sounds fabulous to me! The Squidoo Chocoholic Contributor is in love with this chocolate fondue recipe. Perfect for any "sophisticated" dessert. It's been shared on Review This! This would have been perfect for the holidays! We'll have it for next year! GREAT lens! @TransplantedSoul: My sentiments exactly! ;) Enjoy! Honey and Cognac? - Wow - who could resist? @BLouw: Thanks so much, Barbara! I hope you enjoy it! This looks delicious. Must try a chocolate fondue. I especially like the cognac bit - as I live in France not too far from Cognac. My goodness, I'm hungry. I need to get some chocolate fondue going. Back to visit this delicious lens. I added it to my own lens: http://www.squidoo.com/best-cheese-fondue - so that when I had a fondue party I have all my ducks in a row. Congrats on the purple star: I think it was the fondue etiquette that cinched that for you , it was really funny. You're killing me!!! I can't have chocolate anymore since I had to give up caffeine. Do you make a caramel version? Congrats on your purple star! A simply delicious lens, love all the tips too on a successful fondue! Congratulations on your purple star! Well done! Congratulations on the Squidoo Purple Star on this delightfully delicious fondue lens! Honestly, I have never experienced the decadent pleasure of fondue! (Yes, I lead a sheltered life, then and now.) However, I can surely say your Honey, Cognac, and Chocolate Fondue has me wanting to! And yes, this would surely have my Aunt Martha Bell laughing, especially with all that tradition of kissing going on at the fondue pot! Oh my gosh, now my mouth is watering and I am craving chocolate fondue! This is a decadent lens, love it! @Corrinna-Johnson: Thanks for your lovely feedback, Corrinna! 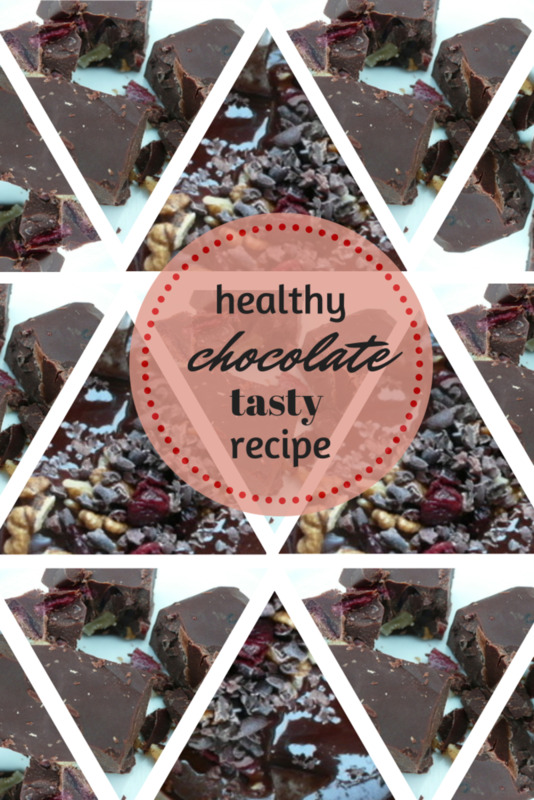 I love the combination of nuts and chocolate, too, which s one of the reasons I like using Toblerone chocolate for this recipe, since it contains honey and almond nougat. I'm glad you enjoyed the recipe! Yummy lens! We eat fruit and chocolate fondue for dessert a couple times a month....sometimes I stir in a big spoonful of peanut butter. Beautiful lens, the week-end is approaching, I know what I will prepare for dessert! I'd probably eat the chocolate before the fondue started but I'm greedy. I love fondue - all styles. Your lens made me hungry :-P I need to try one of that chocolate fondue they look delicious. @chocolatefanuk: So glad you enjoyed it! I was just looking at a lazy Susan fondue pot at Bed Bath &amp; Beyond this afternoon. After seeing your delicious lens, I may have to go get one. I've done mostly cheese fondues, but this is such a great idea for dessert. I was surprised to find 'oven' cheese fondues here in Germany (heat and eat), I wonder if they have something similar in chocolate -- too easy! I wish I still had my fondue set...it sounds so yummy! Deliciously decadent! Blessed and featured on Still Wing-ing it on Squidoo. My only tradition for chocolate is....just give me some :) The photos look so yummy! This looks absolutely delicious, must give it a try, thanks for sharing! @StrongMay: Thanks for your wonderful feedback! Thanks for a tastey lens! Fondue is always a fun activity to do. I have a chocolate fondue recipe. You can view it on my squidoo account. Your recipe is great. I love all kinds of fondue!!!!! I bet using Xocai would be amazing (without the alcohol, though) ... 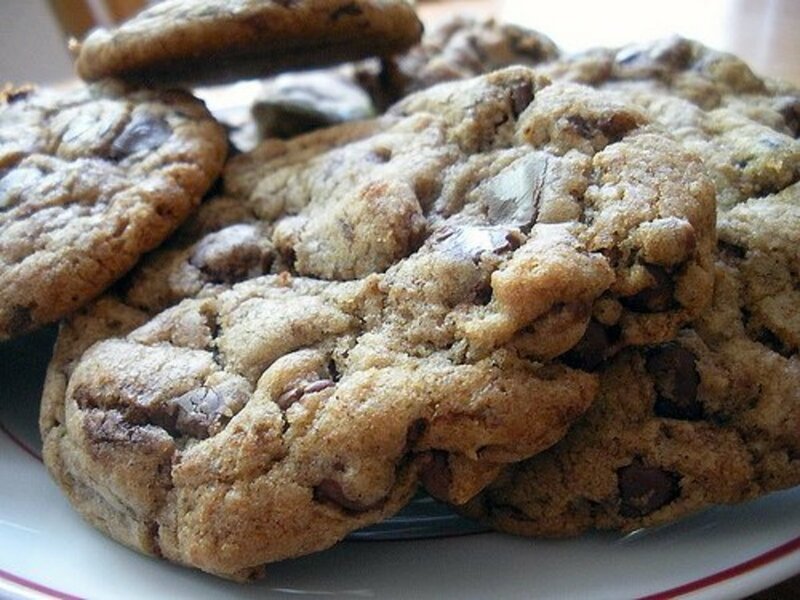 I made chocolate chip cookies with it and OMG! Expensive, yes, but worth every penny! Blessed! I'm drooling over here! Must make fondue, too. @koukatn: You're very welcome. I hope you try the recipe! Wow, this looks super delicious - thanks for sharing! Blessed by a SquidAngel! Sweet lens. Thanks for the recipe. @fullofshoes: Thank you so much for the compliment and for the blessing! Much appreciated! This is definitely a romantic dessert. What a great recipe, collection of perfect quotes, and fun traditions. Like you, I was first introduced to fondue in college. Thanks for providing a decadent version. I'll save this for a special occasion. @CherylK: I'm sure you and your guests will love it! Thanks for letting me know. Excellent idea! I haven't thought of fondue for years but I'm definitely going to do this the next time we have guests...so much fun. And yummy, too! Ah, they say that dark chocolate is good for you ... and I'd say so is this chocolate fondue! Love fondue! 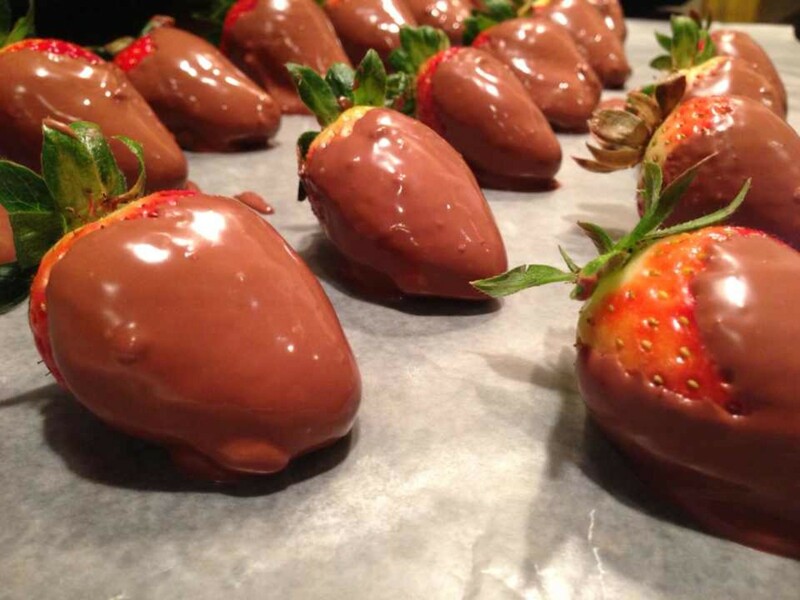 Congratulations for making it on the DELICIOUS Valentines Recipe board! Well deserved! Thanks for sharing such a beautiful and yummy lens! Nice lens. My mouse is watering. Terrific lens, lots of good information.